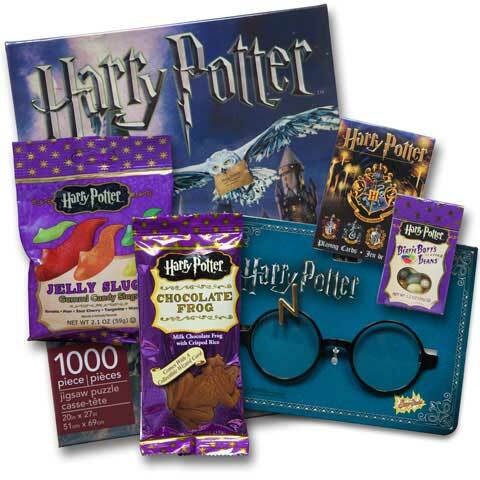 Well-made sturdy Harry Potter™ glasses will make you feel like you're looking through the lenses of the famous wizard himself. 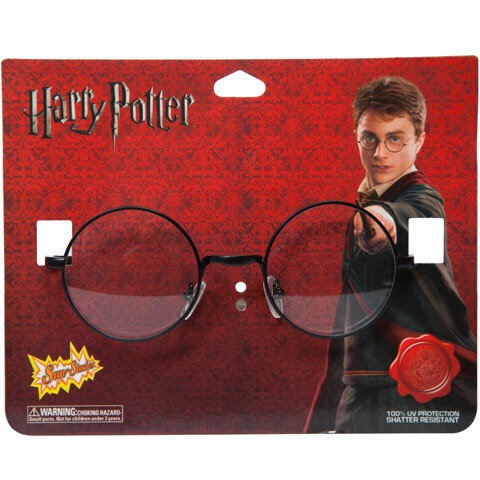 These glasses make a great fan gift or fan accent when you're ready to rock that Harry Potter™ look. 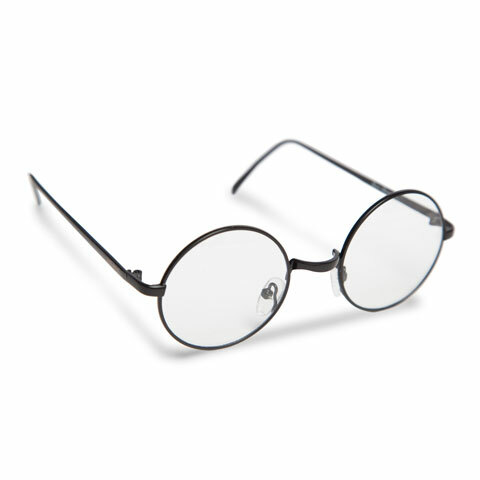 Glasses offer 100% UV protection and are shatter resistant!